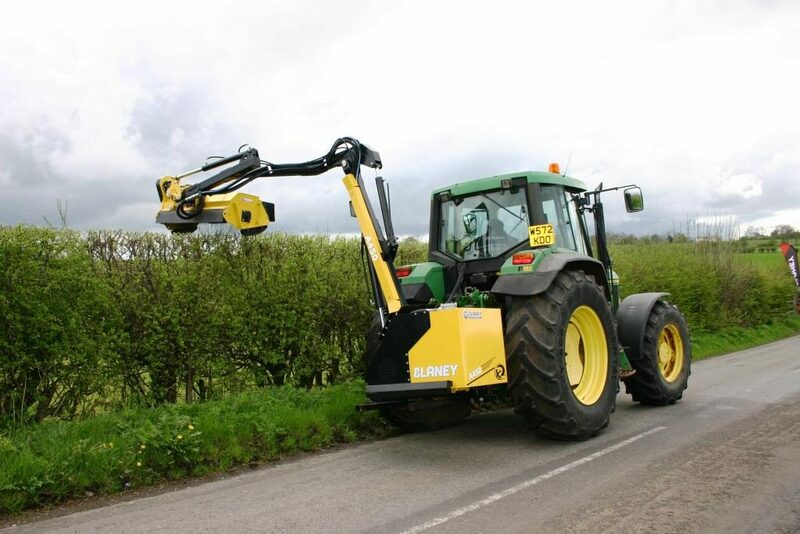 The proposed changes to the Heritage Bill of a one-month extension for hedgecutting and burning of gorse on a pilot basis will be a major help to farmers, according to the IFA. Earlier this week the Minister for Arts, Heritage and the Gaeltacht Heather Humphreys met with the IFA about the proposed changes. At the meeting, IFA pointed out to the Minister the necessity of an early implementation date. It was agreed that details of the guidelines on burning and hedge cutting would be discussed between IFA and the NPWS over the coming weeks. 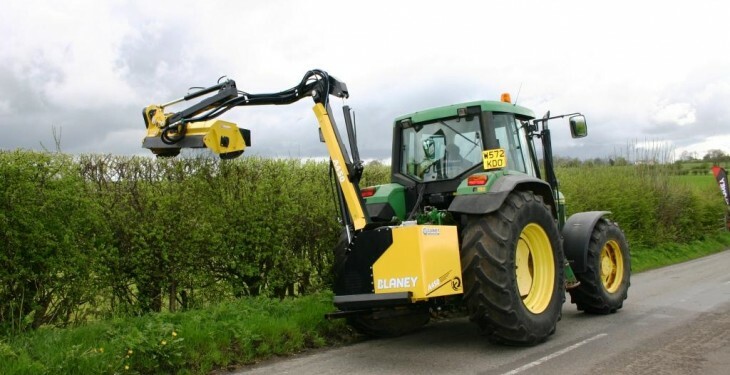 According to the IFA, the Minister’s decision to introduce on a pilot basis for two years an extension of one month for hedgecutting to include August, and to allow burning of gorse in March, is a practical step and will be a major help to farmers. IFA Hill Committee Chairman Pat Dunne said the existing burning dates from September 1 to the end of February were too narrow and have led to land abandonment in many hill areas. The extension by a month is important as it will address uncontrolled wildfires, allow for better vegetative management and assist farmers in making land eligible for the various EU CAP schemes.